Soul music (often referred to simply as “soul”) is a popular music genre that originated in the United States in the late 1950s and early 1960s. 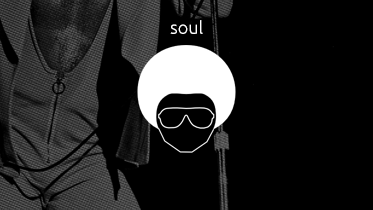 Soul combines elements of African-American gospel music, rhythm and blues and jazz. Soul music became popular for dancing and listening in the United States, where record labels such as Motown, Atlantic and Stax were influential during the Civil Rights Movement.